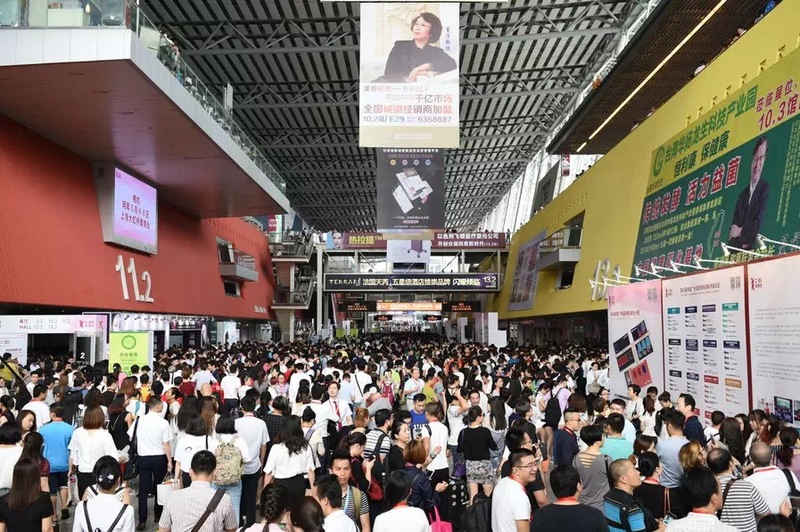 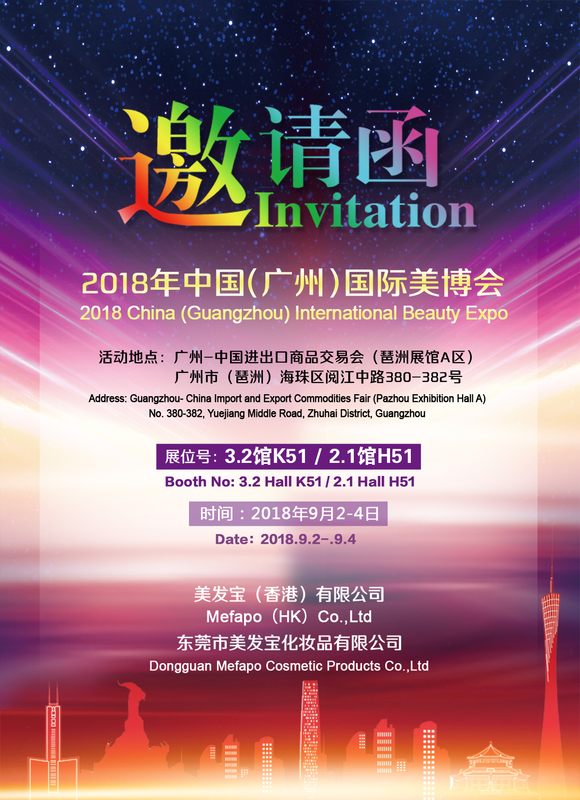 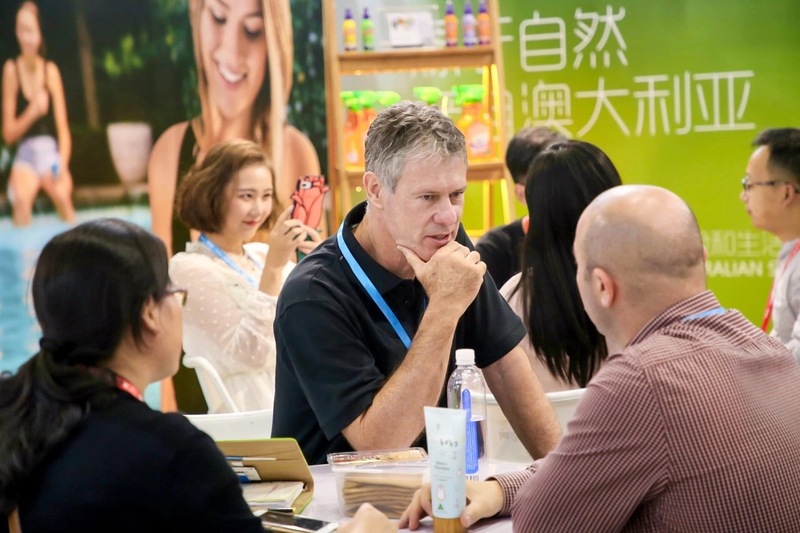 There are many suppliers and buyers will come to China (Guangzhou) Internetional Beauty Expo. 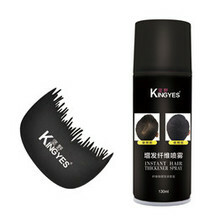 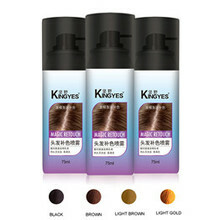 You can find any beauty and personal care products.For hair care,there have Hair Spray,Dry Shampoo,Hair Dye,etc. 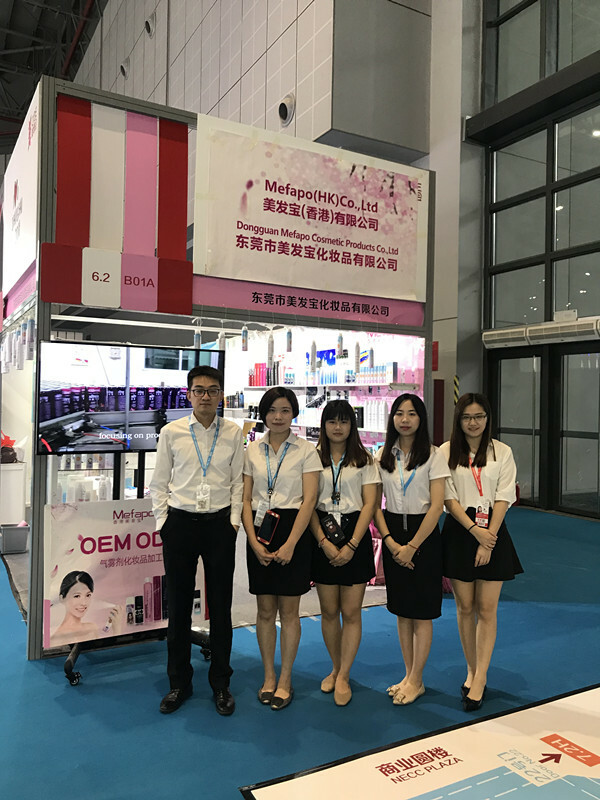 For Skin Care,you can find Thermal Spring Water,Sunscreen,Mask,Body Spray,Toner,etc. Also have nail polish and salon tool.